Donald Clark was a fine gentleman , a loving brother and a fine soldier. His story is a soldiers journey, from enthusiastic volunteer to a war weary war veteran and ultimately a tragic casualty. 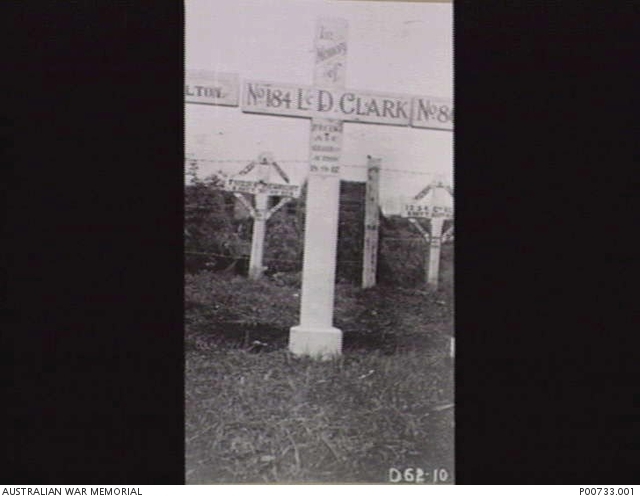 His War diaries have been transcribed and awaiting approval from The AWM collection for publication on this site.